The Friendship Force of Sacramento Board will meet via conference call to discuss club business. Details for the call will be sent to Board members. 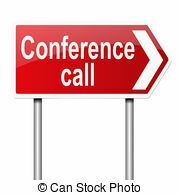 There is no need for Board members to register on this website for the conference call. For any member who is interested in reading the results of a meeting, the minutes of all board meetings are posted on our website under: Members Only, Club Documents, Board Minutes.